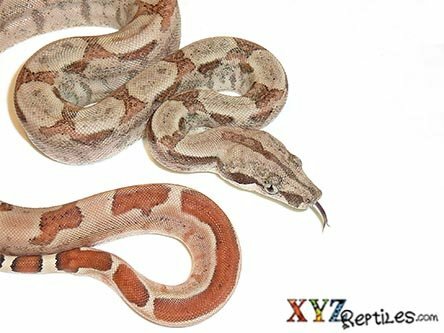 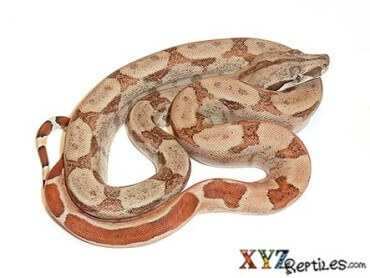 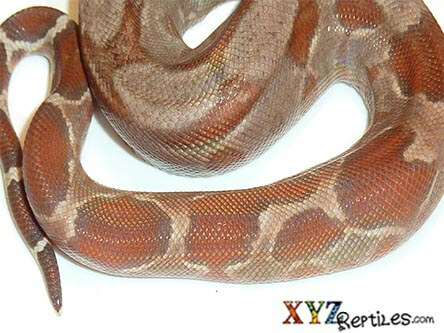 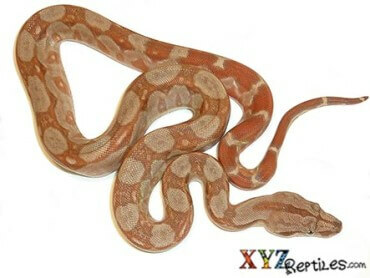 Our dwarf boas for sale hail from various Central American countries and boast beautiful patterns and colors. 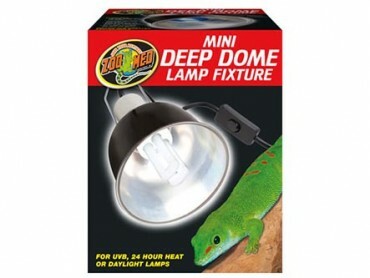 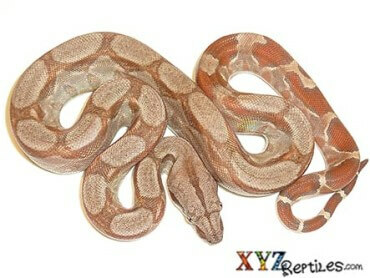 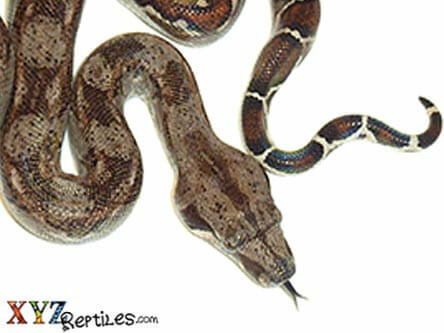 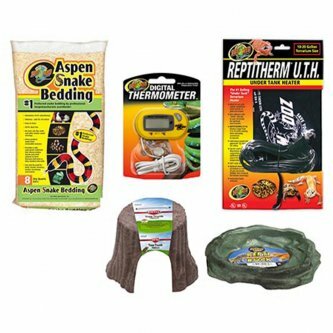 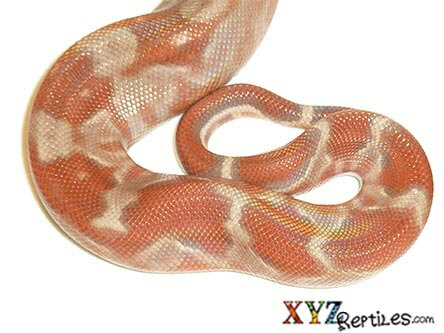 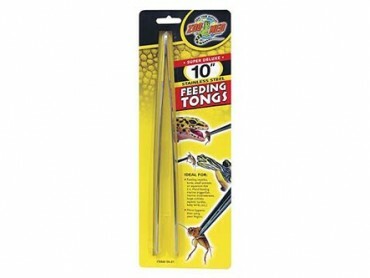 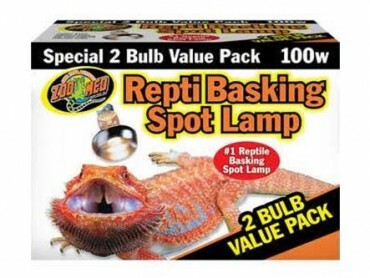 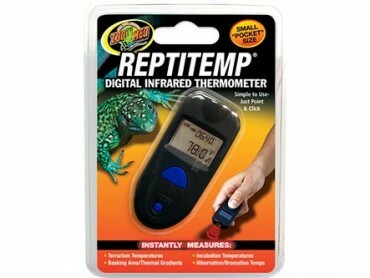 Our baby dwarf boas for sale are healthy proven feeders that make great pet sankes as they do not get too large. 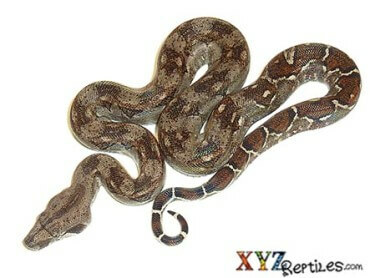 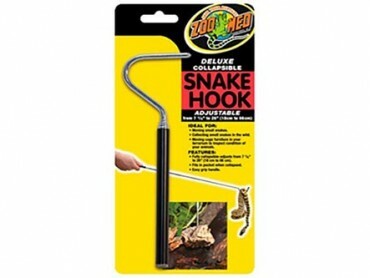 The average length for the dwarf boa constrictor is 4 feet for the males and 5 feet for the females.